Cuisinart 8-Inch Open Skillet Just $15.99! Down From $40! You are here: Home / Great Deals / Amazon Deals / Cuisinart 8-Inch Open Skillet Just $15.99! Down From $40! 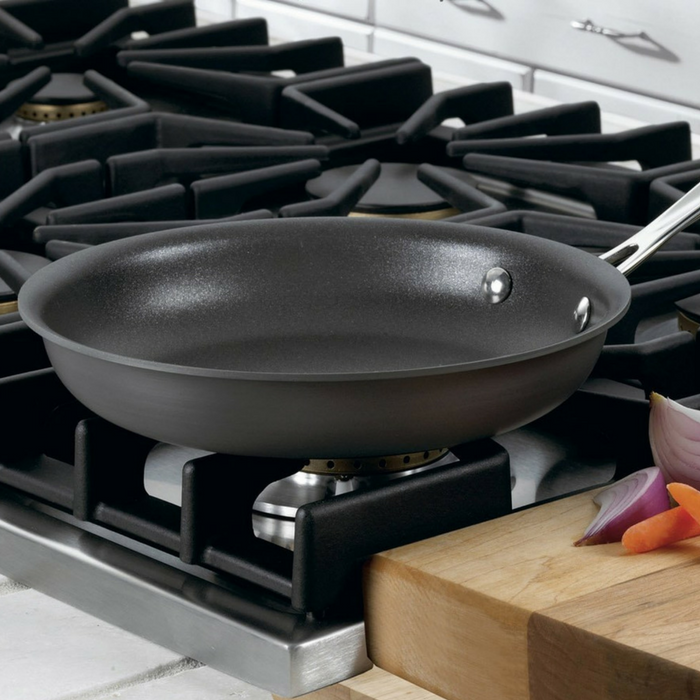 Hurry over to Amazon where you can score this Cuisinart 8-Inch Open Skillet for just $15.99 down from $40 PLUS FREE shipping with Amazon Prime or for orders $25 or more! From eggs at breakfast to fish, chicken, or steak at dinnertime, this 8-inch open skillet is a great all-round performer when cooking for one or two. The advanced Quantanium nonstick coating is designed for healthy low-fat cooking, and titanium reinforcement makes it tough enough for use with metal utensils Even the most delicate foods can be cooked without sticking, and cleanup is quick and easy.